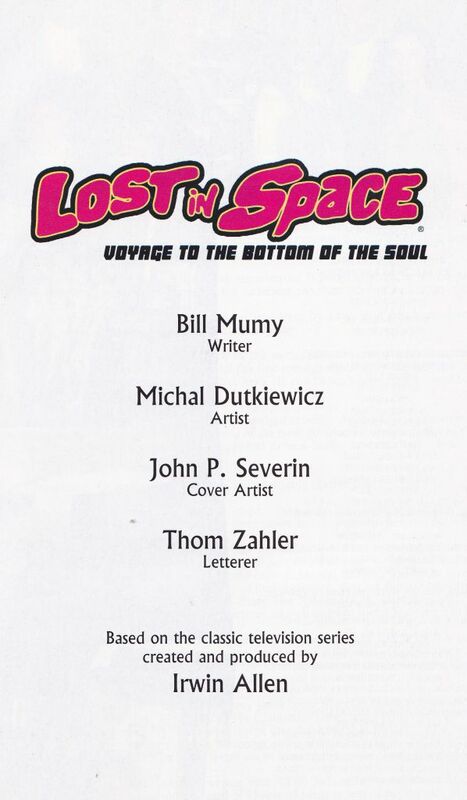 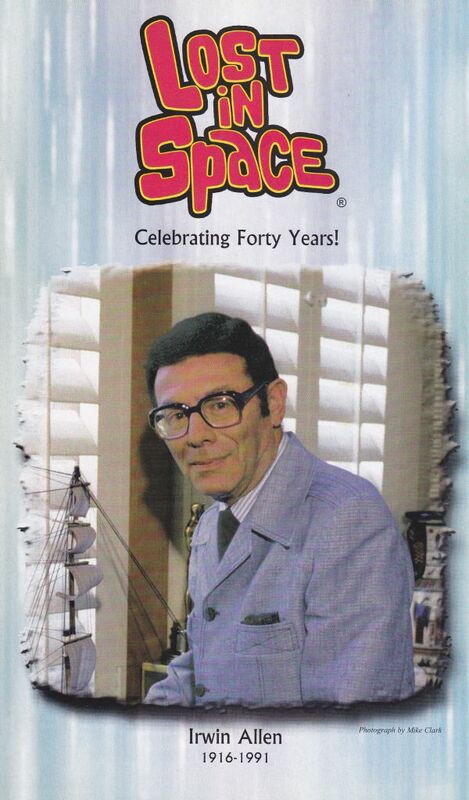 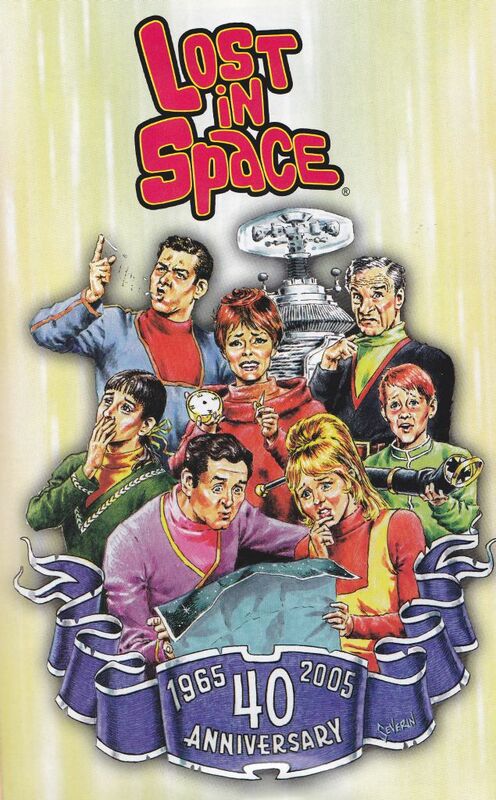 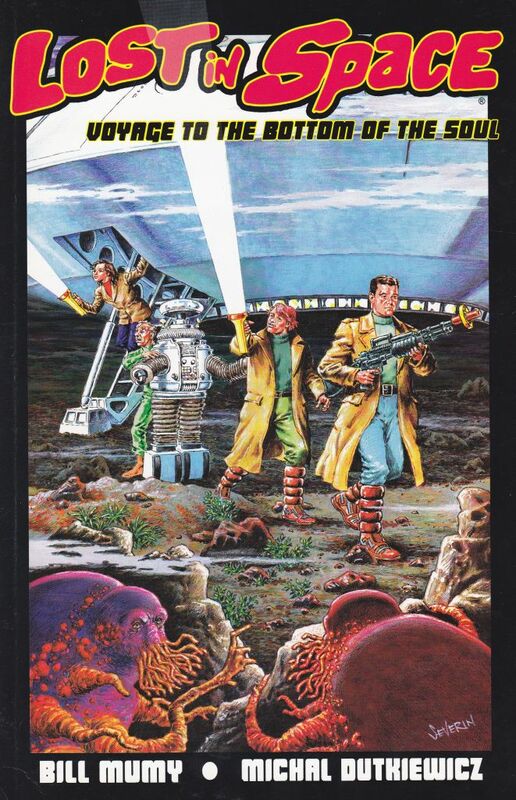 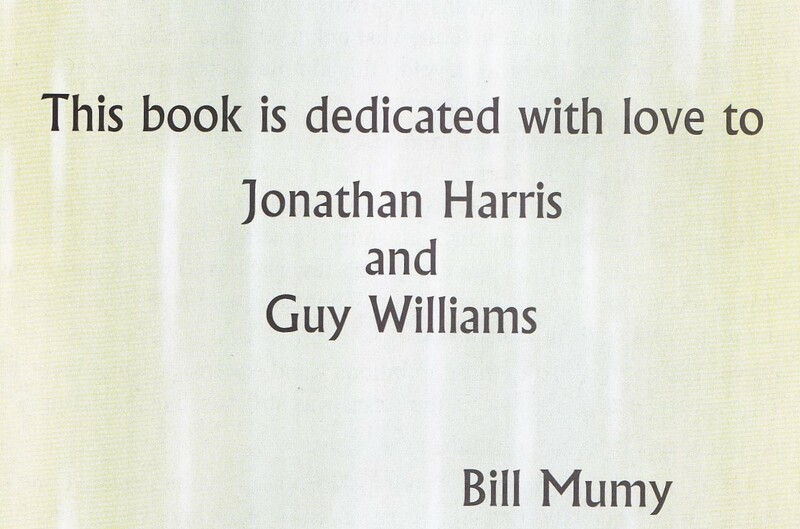 Mumy's Moments Lost in Space: Voyage to the Bottom of the Soul written by BILL MUMY. 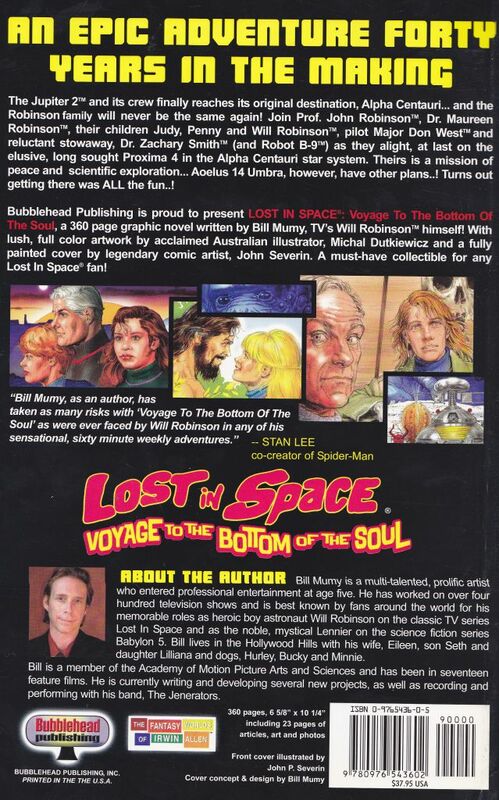 - A 360 page, full-color graphic novel with... - 170 pages of all-new art - An interview with Kevin Burns - A beautiful forward by Stan Lee - An introduction by Sheila Mathews Allen - An article by Bill Mumy - An article by Australian artist Michal Dutkiewicz - A tribute page to Irwin Allen - Cover art by legendary comic artist John Severin - Inside bonus art celebrating the 40th anniversary of LIS by John Severin - Rare behind the scenes photos of the original television show and available on this site only while they last: - a FREE limited edition "Voyage" poster (a $20.00 value) all for only: $37.95 plus shipping & handling Don't miss out on this special GREAT VALUE! 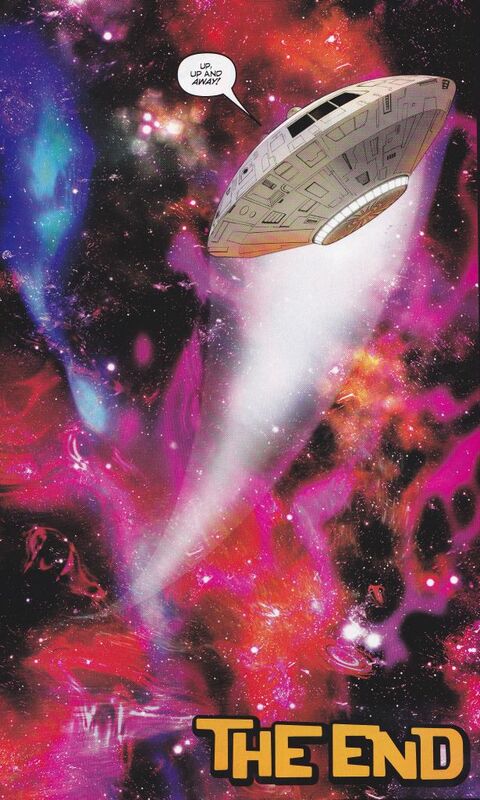 Order your copy today to get the limited edition poster!